We provide our Study Participants with a safe, effective and free path to solve their health concerns. In return, we gather data on the most effective essential oil protocols. We’re a bunch of Essential Oil Enthusiasts tired of waiting on research labs. 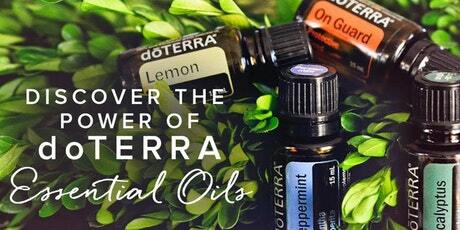 We know essential oils work and so do the thousands of people we’ve helped. But do you know how many people still ask us, “I want to see your data.” Well, we’ve been waiting and waiting for the research to catch up to what we already know. There are dozens and dozens of research labs studying essential oils but it takes forever to get that data. Who has time for that? You know the mantra, “If you need something done, do it yourself”, right? Well, here we are. Welcome to our “gettin’ it done study”. We’ve had thousands of people go through our studies for dozens of different ailments. We are blessed to see the data from real people with real problems. Real numbers from real people with real problems.